DESCRIPTION OPEN HOUSE SUNDAY APRIL 28, 2 TO 4 PM. This two storey detached home is located on a quiet cul de sac walking distance to schools, public transit, and shopping. The home has great curb appeal with mature landscaping and newer windows. Inside, you will find a spacious living room with newer hardwood floors and a large bow window. The eat in kitchen has been redone with dark front cabinets, stainless steel appliances, and granite tile counters. There are three bedrooms up with a large master and a renovated main bath. The lower level has been finished with a large rec room and a three piece bath. 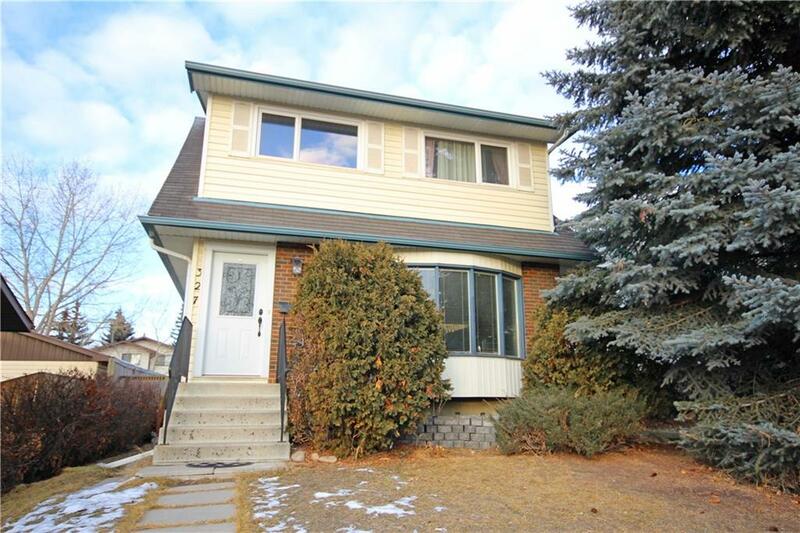 Enjoy the large back yard with its deck, double garage, and West exposure. 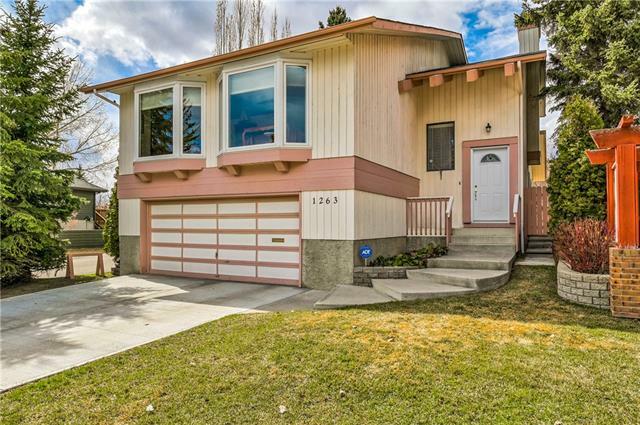 Great value in the well established community of Ranchlands!